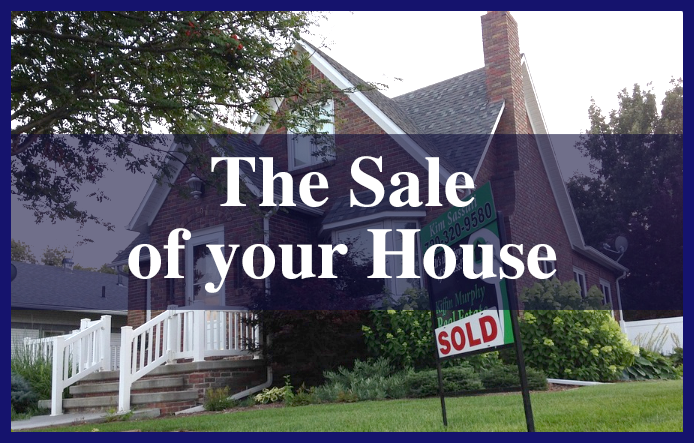 When should you contact an attorney for your real estate transaction? 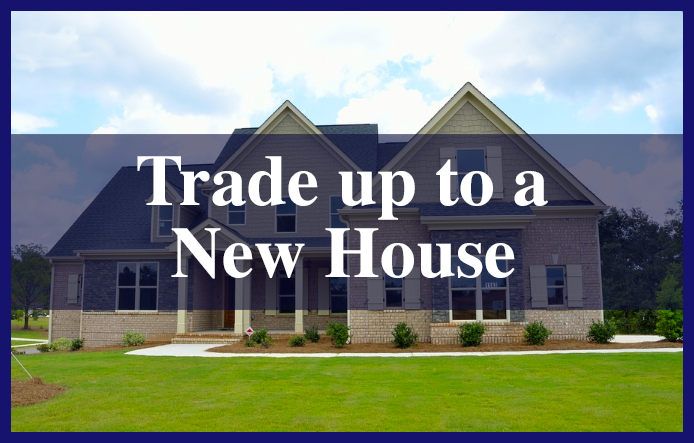 As soon as you start to look or to market your house. 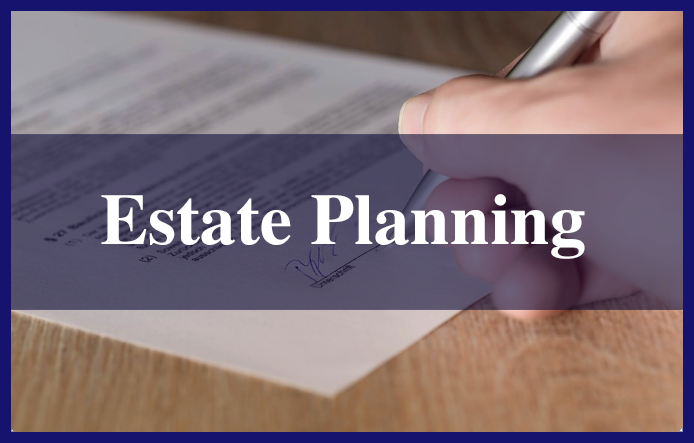 An attorney can advise you about closing costs, procedures, and time frames, coordination of transaction, the difference in laws between States and other important considerations. At the Law Office of Jack Stern we do not charge you for your phone calls and you should engage us right at the beginning. 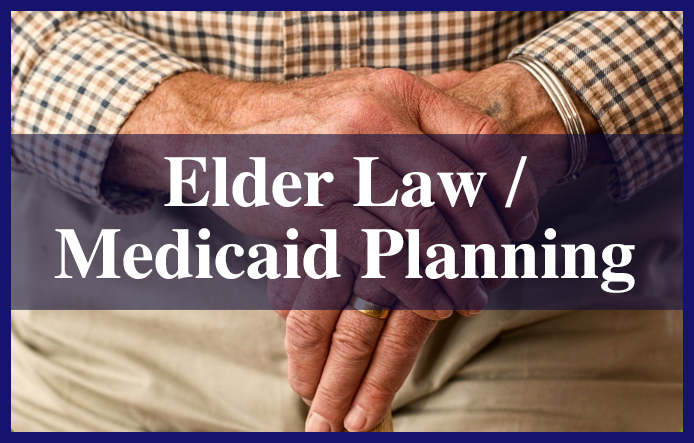 Who needs to discuss Elder Law or Medicaid Planning with an attorney? Anyone that has children or parents, as well as anyone that is approaching retirement age. When you have young children it is crucial that you have a will to set forth who will raise your children in the event you pass. If you have elderly parents or other relatives that might need assistance to function the option of applying for governmental benefits to help you pay for these services is a very real possibility. 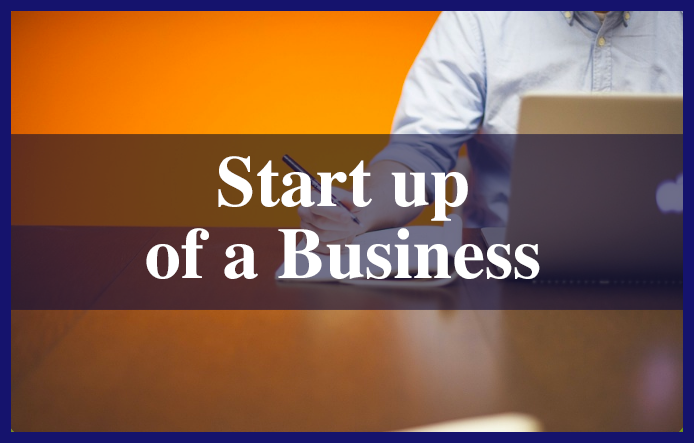 When should you consult with a lawyer about starting a business? Immediately. 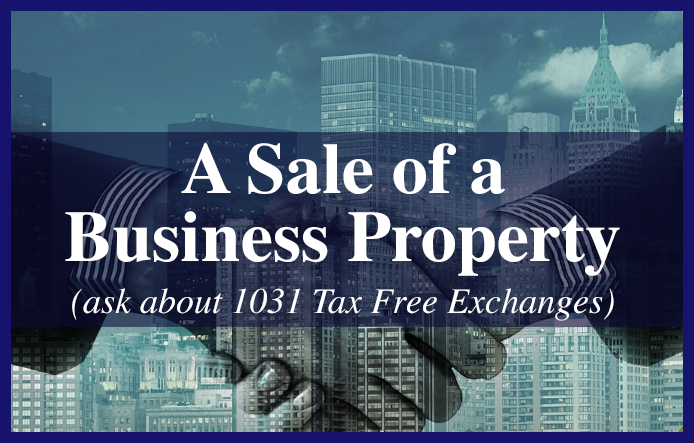 There are many forms of business entities and you should make an informed decision so as to protect yourself from liabilities and taxes. If there are two or more participants then a “partnership” style agreement is crucial to avoid problems and misunderstandings down the road. The Law Firm of Jack Stern has been representing homeowners, businesses and families on Staten Island, New York and the surrounding areas since 1976. We strive to maintain a special relationship with our clients. We believe that each client deserves the special attention that his or her situation demands. WE NEVER FORGET THAT YOUR TRANSACTION IS THE MOST IMPORTANT ONE OF YOUR LIFE! You deserve the service and attention to make you feel at ease and confident in the skill and compassion of your attorney. 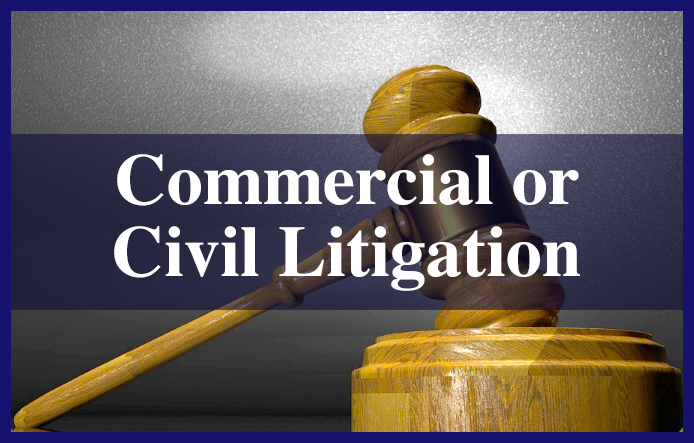 Our dedication to quality, understanding of legal procedures, and commitment to the service of our clients, creates a unique ability to achieve results for our clients in all facets of our representation. We serve as effective advocates at the negotiating table as well as before judges and juries. We take great pride in our devotion to law, justice, and the right to affordable legal services. The Law Firm of Jack Stern can represent you in New York, New Jersey, or Florida. While we represent you we will offer our superior service to you. 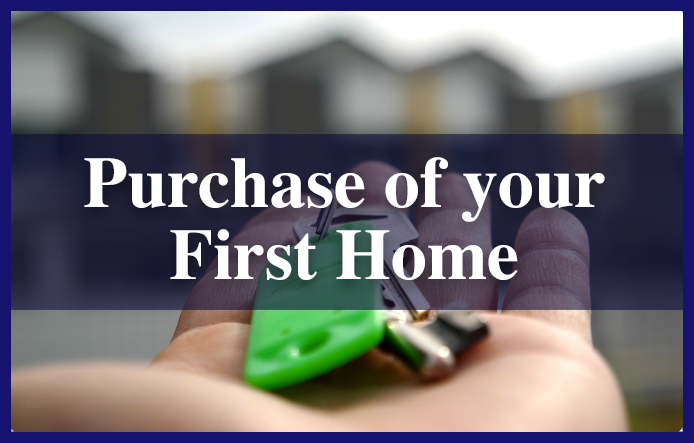 From the first days of representation we provide you with answers to the most common legal questions concerning your real estate transaction. We also give you a legal road map of what you can expect during our representation.